My two latest obsessions: Stripes & Spectacles. In fact, I’m currently adorned in my stripes and spectacles sipping on my creme soda. 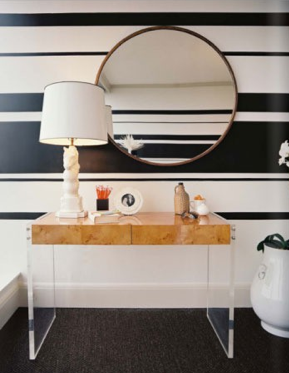 I don’t know what it is about stripes that fascinate me– but they do. And spectacles, well those are just a way of life for me… at least since the 4th grade when I realized I couldn’t see the chalkboard. I thought I’d share my latest obsession with you? Are you ready? Let’s start with stripes for your wardrobe. This would be the perfect traveling outfit! I imagine myself on a train getting ready to head off on a Roman Holiday in this. Sidenote: You should always look your best while traveling. You never know who you are gonna meet! This dress is so primavera (that’s Italian for Spring!) And come Spring, you can find me roaming the streets of the middle of somewhere in a dress like this!! The perfect combination of stripes and spectacles- don’t you think? Simple, sophisticated, lovely. What else could you want? Two words: IN LOVE. It’s old school yet something new. It’s definitely not the “norm”, but it’s too cute to deny! This is perfection! For work! For Date Night! For a night out with your girls! I’m loving stripes right now– and also colored pants! This is a lovely combination, agreed? So chic. 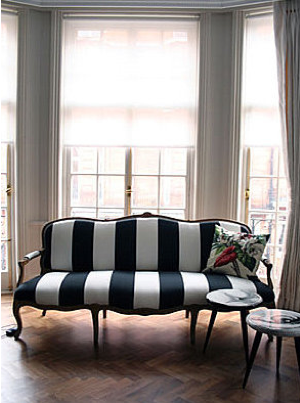 Next up: Stripes for your estate (or your apartment). I adore this. Black and White. Simple and Chick. Thick and Thin. 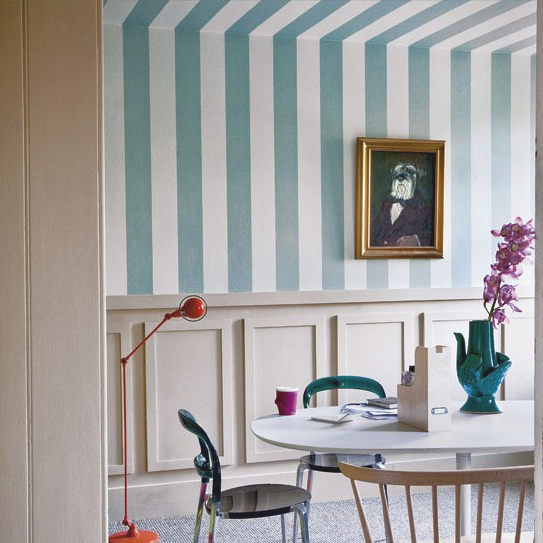 Please tell me that you are falling in love with stripes on the walls too? I think this is so classy. I can envision it in my third story apartment already! So while this may be a children’s room- I wouldn’t hesitate for a second to do this in my room! 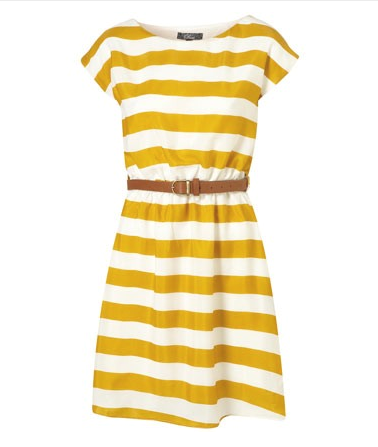 1) It’s stripes! 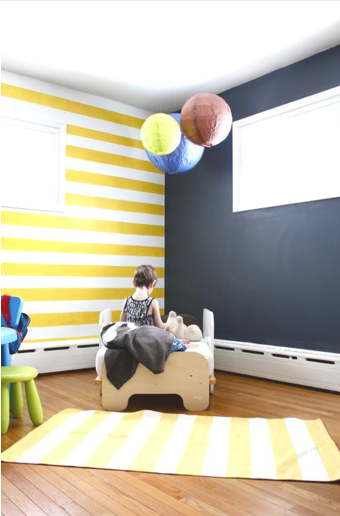 2) A chalkboard wall– it’s like heaven! Ready to take your estate to the next level? 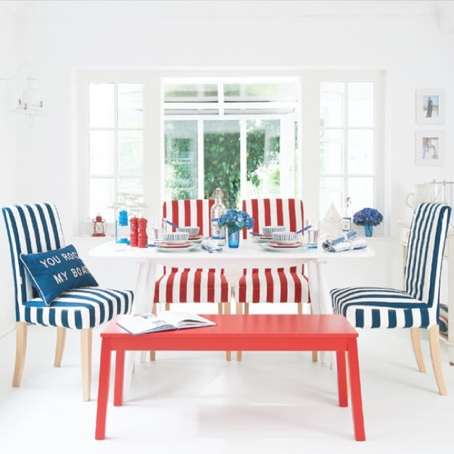 Get rid of the blaze’ (pronounced: blah-ze) chair coverings you got- and refurbish them with stripes! This couch: It’s to die for! It’s beautiful and such a great statement piece! Mark my words, I’ll be finding a couch like this for my future estate. 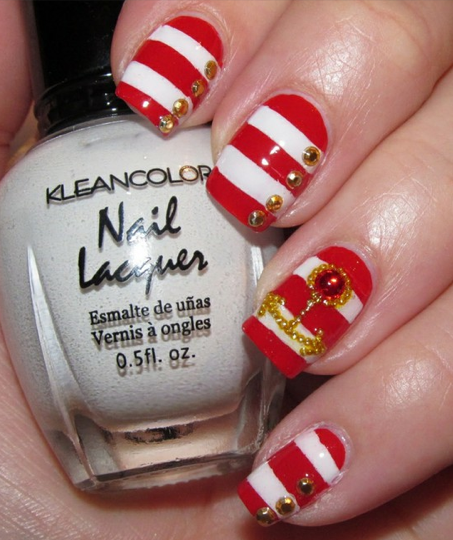 If you aren’t feeling brave enough to do all your nails in stripes- try doing accent nails. 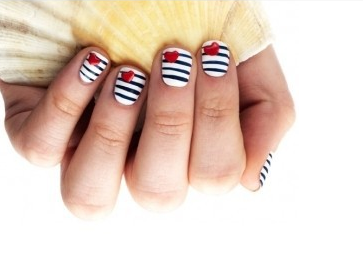 Translation: Pick one nail on each hand to paint in stripes. I promise, you’ll love it. I love this combination. Little Nail Tip: You can get nail pens almost anywhere so if you don’t feel confident in your nail painting skills- fret not, you can “draw” the stripes on. So stripes and spectacles- What do you think? In love?